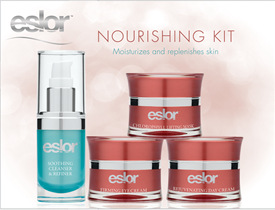 The key to surviving a harsh winter is pampering my skin and that's why I am grateful for Eslor! 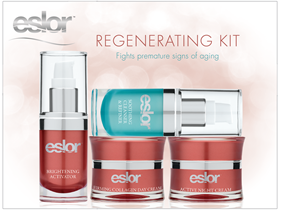 And starting today, you can get a great deal on Eslor Trial Kits. 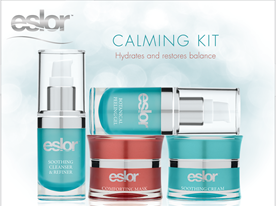 Their trial kits come in 3 different types: Nourishing, Calming, and Regenerating. So depending on your skin issue, you can choose what works best for you . And starting today you can use the code Ellen10 to get 10% off a Trial Kit! This is not only a great stocking stuffer but a great gift for yourself! Take care of your skin because everyday it gets older!!! Thanks for sharing! I have really dry skin in the winter! I will have to check this out! Yes, I always struggle with that so I'm so glad I found something that works!! Thanks for stopping by my blog Jacqueline!